Find events in Ahwahnee, CA and other fun things to do. View our list of attractions, activities, events, restaurants and visitor information. Family friendly festival celebrating life. May 2019. Flower Full Moon will rise in Scorpio on Saturday the 18th at 11:11pm... this is a very auspicious time. 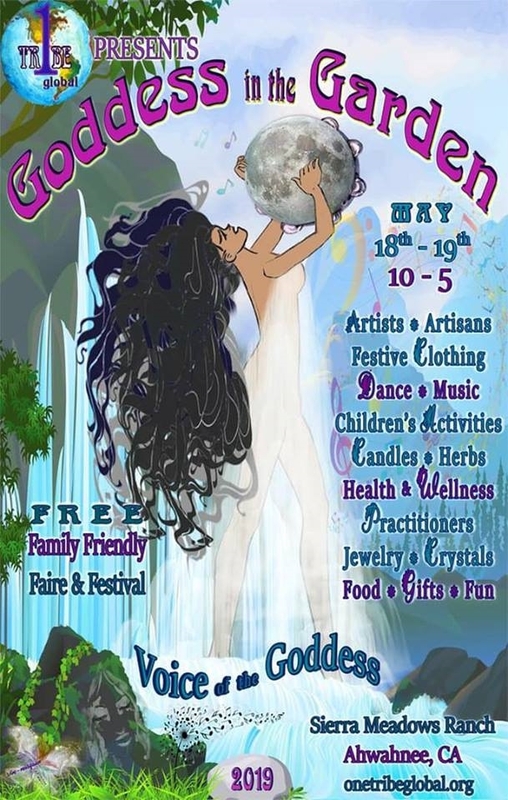 FREE and FAMILY FRIENDLY FAIRE and FESTIVAL Goddess in the Garden … May 18th & 19th, 2019. Flower Full Moon will rise in Scorpio on Saturday the 18th at 11:11pm... this is a very auspicious time. To be held at Sierra Meadows, Ahwahnee CA near Yosemite National Park. Faire and celebration May 2019. Flower Full Moon will rise in Scorpio on Saturday the 18th at 11:11pm... this is a very auspicious time.